May 2013 is ‘Local and Community History Month’ in the UK. May is Local and Community History Month in the UK. From 1st-31st May, communities throughout the UK will be reconnecting with their past as part of The Historical Association’s ‘Local and Community History Month’. A series of events run by libraries, museums, archives, and local history societies will invite the public to get involved and mark the month-long campaign. 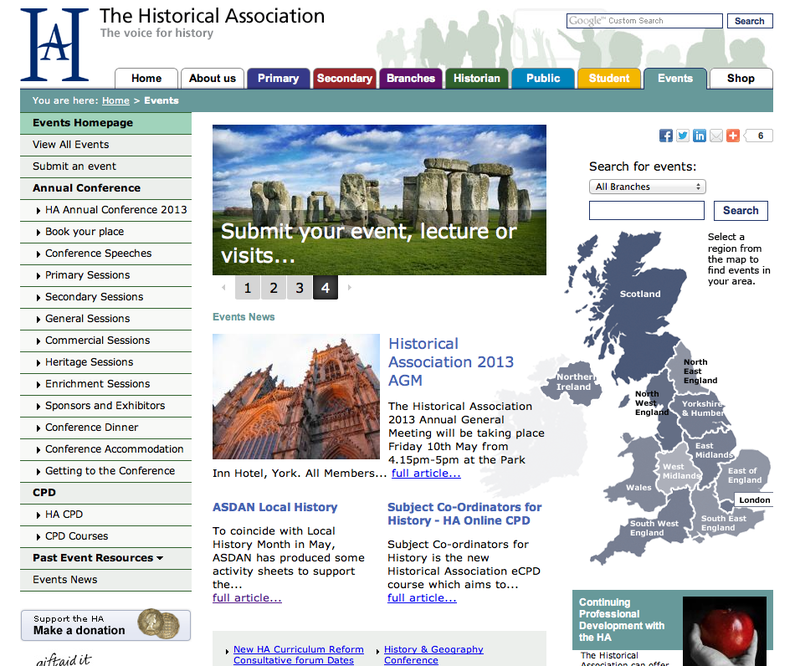 You can find out about events in your area, and register your own, at The Historical Association website. What a great idea! We should do something similar here. Hello Denise, Thank you very much for re-blogging this post.